Durbanville, in the northern suburbs of Cape Town, is home to a horse race track, a golf course and Tygervalley shopping centre - a large scale mall and popular haunt of locals. The Durbanville Nature Reserve, proclaimed in 1966, aims to promote, protect and further the interest in this unique area of fynbos and is a wonderful place to picnic. The Durbanville Craft Market takes place every first Saturday of the month and every Saturday in December. Originally named Pampoenkraal (pumpkin fold), one of the oldest municipalities of Cape Town was renamed Durbanville, after Sir Benjamin D'Urban, Governor of the Cape, in 1836. Just 20 minutes from Cape Town city centre, Durbanville is in the heart of the Durbanville Wine Valley, with nine cellars including wine makers Bloemendal, Altydgedacht and Meerendal. One of the earliest farming areas, even today the wine farms of Durbanville are run by families who have been here for generations and this wine route is fast becoming one of the Cape's most popular. 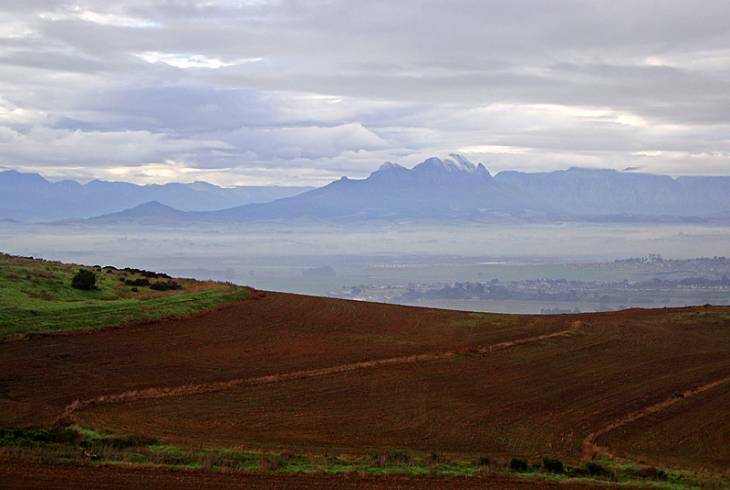 Durbanville overview. Durbanville Accommodation and Information.